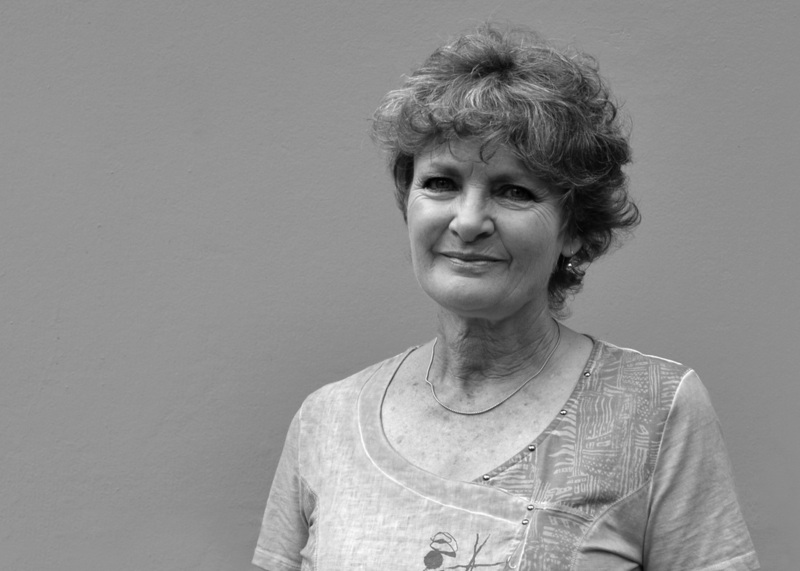 Judy’s first experience with clay began in 1989 when she commenced pottery classes at Mooroolbark Community Centre. She then progressed to Potters School in Warrandyte, learning a variety of techniques from many different teachers. Still fascinated with clay, and keen to know more about the technical and chemical aspects of ceramics, she completed a Diploma of Arts – Ceramics at Eastern TAFE in 1996. Judy’s work includes a range of functional and purely decorative ceramics, from handbuilt terracotta plates to fine porcelain bowls, dishes and decorative forms textured with vintage lace. She often carves and pierces the surface of the work to emphasize the lace patterns. Beyond Stonehouse, Judy is also an active member of Eastern Studio Potters & Artists, and exhibits her work with them at Bulleen Art & Garden. Some of her earlier wall artworks have been purchased by Yarra Valley Grammar School and Caulfield Grammar School.